You don't have to read mental_floss to know that President Obama is running for re-election on the Democratic ticket and that Mitt Romney is opposing him on the Republican ticket. However, you might not know about these other political parties and their 2012 presidential nominees. 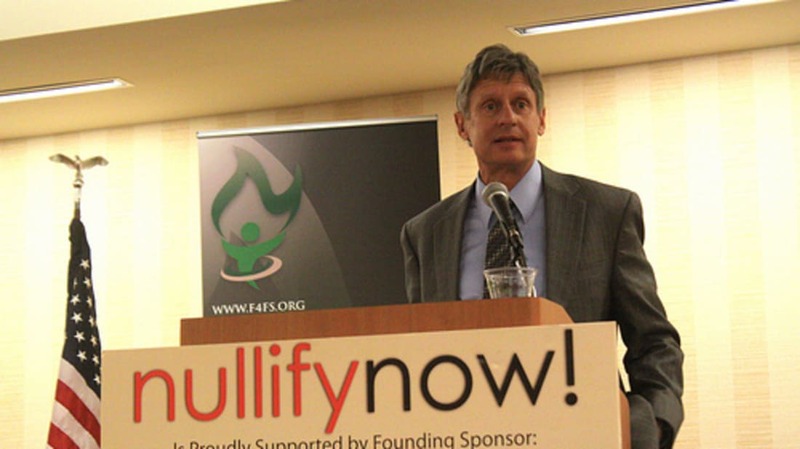 Gary Johnson, the presidential candidate of the Libertarian Party, was Governor of New Mexico from 1995 to 2003 as a Republican. As governor, he earned the nickname "Governor Veto." Before politics, he ran his own construction company. Among his personal accomplishments, he lists climbing Mt. Everest and Ironman Triathlons. Johnson is theoretically able to win the presidential election, as he is on the ballot in enough states (43) to achieve 270 electoral votes. Photograph by Flickr user Gage Skidmore. Dr. Jill Stein is running on the Green Party ticket. She is the only third-party candidate besides Johnson who can theoretically win 270 electoral votes. 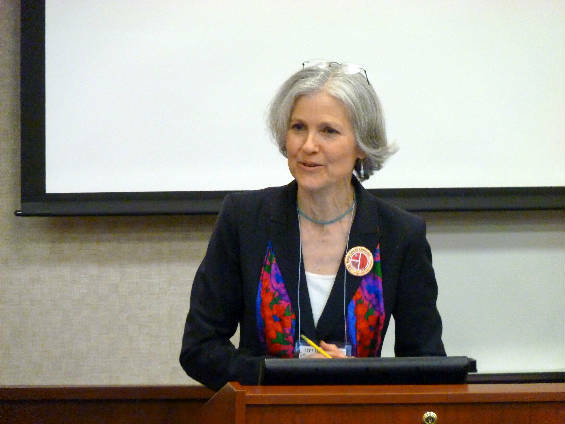 A physician and medical school professor, Stein focuses on environmental health issues, and has run for political office in Massachusetts twice for the Green-Rainbow Party, which is that state's branch of the Green Party. Stein is on the ballot in 32 states. 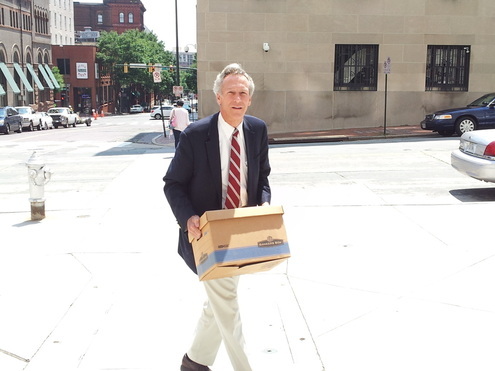 Virgil Goode is the presidential candidate for the Constitution Party. Goode will be on the ballot in 22 states, and can be written in as a candidate in 14 more. He became a Virginia state senator as an independent, then joined the Democratic Party. Goode later represented Virginia in congress from 1997 to 2009, initially as a Democrat. He switched to independent in 2000, and still won re-election. For the 2006 election, he ran as a Republican and was again re-elected -- for a sixth term. Goode was defeated in 2008. 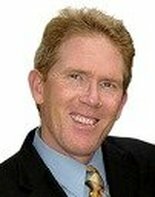 Selected as the presidential candidate for the Constitution Party, Goode's campaignseeks to restrict immigration and reduce the size of the federal government. 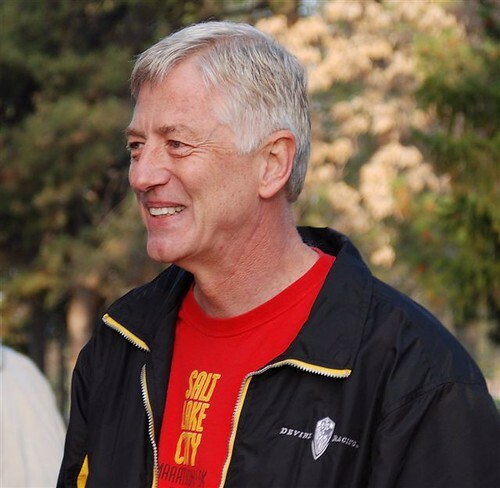 Rocky Anderson represents the Justice Party in the 2012 presidential election. A long-time Salt Lake City lawyer, he served two terms as mayor, from 2000 to 2008. Anderson renounced the Democratic Party in August of last year, and accepted the nomination of the new Justice Party in January of 2012. The party's platform includes the end of war, universal health care, and international cooperation on dealing with climate change. Anderson will be on the ballot in 15 states. Photograph by Flickr user Jen Wakefield-Dillier. Peta Lindsay is the candidate from the Party for Socialism and Liberation, a political party that formed by splitting off from the left-wing Workers World Party in 2004. Lindsay is an anti-war activist. She was born in 1984, so if elected, she would be ineligible to serve as president. The U.S. Constitution states that presidents must be at least 35 years old. Her name will be on the ballot in ten states. Tom Hoefling is the national chairman of America's Party, and is also its 2012 presidential candidate. The party's platform seeks to end the income tax, outlaw abortion, beef up the military, and outlaw gay marriage. Hoefling's presidential campaign does not seek or accept campaign donations. He has achieved ballot access in three states. 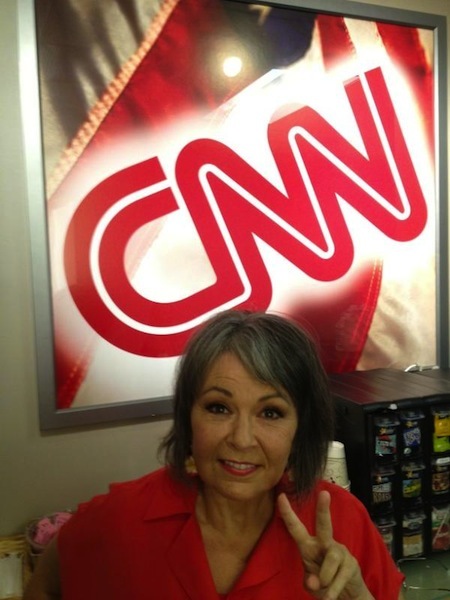 Roseanne Barr (yes, that Roseanne Barr) sought the candidacy of the Green Party, but lost to Jill Stein in July. 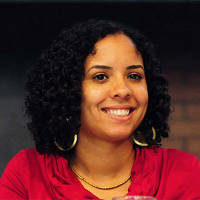 She gained the attention of the Peace and Freedom Party, which nominated her in August. Barr's campaign platform includes the legalization of marijuana, an end to war, and forgiveness of student debt. Barr's candidacy has gained the endorsement of NORML, the Green Party Black Caucus, and 2008 Green Party nominee Cynthia McKinney. Barr will be on the ballot in three states. 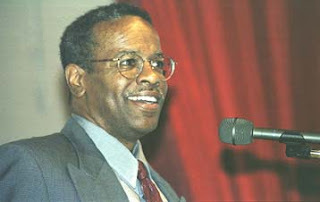 Stewart Alexander is running on the Socialist Party USA ticket. Alexander is a community and consumer activist and an NAACP member. He ran for mayor of Los Angeles in 1988 and for Lieutenant governor in California in 2006 on the Peace and Freedom Party ticket. He was the Socialist Party candidate for vice-president in 2008. Three states will have Alexander on the ballot. James Harris was nominated for president by the far-left Socialist Workers Party. He was also its candidate in 1996 and 2000. Harris rose through the ranks by campaigning for workers' rights and union organization, particularly in the union-averse state of Georgia. His name will be on the ballot in six states. 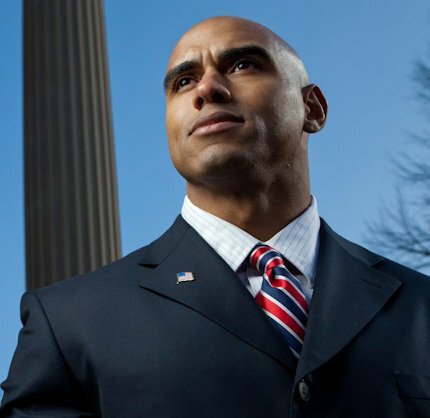 Andre Barnett is the candidate for the Reform Party USA. Barnett served with the U.S. Army and was wounded in Sarajevo in 2000. Told he would not be able to engage in heavy physical activities again, he rehabilitated himself and became a fitness model. He then founded an information technology business. Barnett's platformincludes pulling the military out of foreign countries to concentrate on homeland security, implementing tariffs on imports, lowering the corporate tax rate, and regulating the cost of health care. Three states will have Barnett on the ballot. 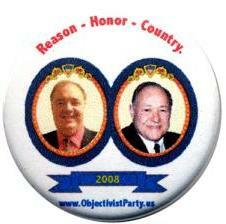 Tom Stevens is running on the Objectivist Party ticket, a party he founded. 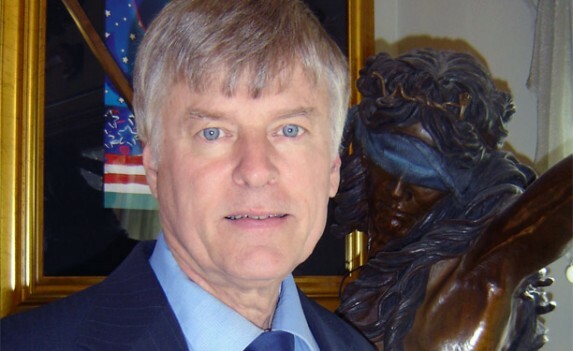 Stevens is an activist lawyer and is also chairman of the Libertarian Party of Pennsylvania. The Objectivist Party was formed to promote the philosophy of Ayn Rand. Stevens also publishes a personal blog. His name will be on the presidential ballot in two states. 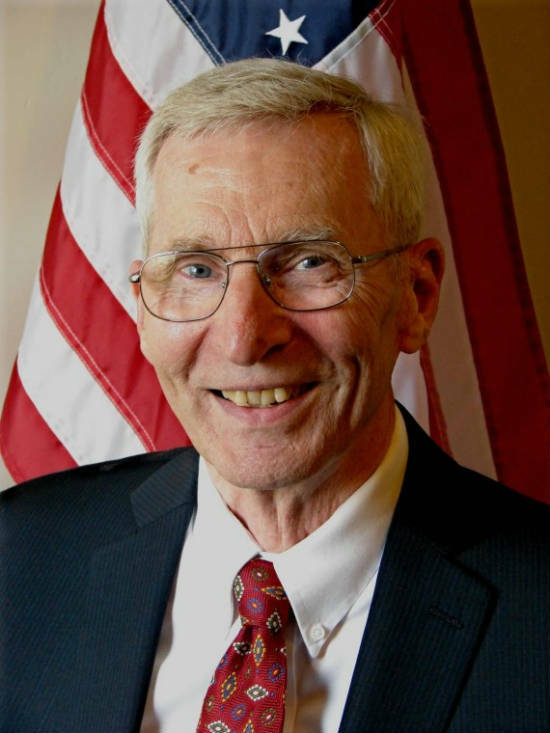 Merlin Miller is the first ever presidential candidate for the Third Position Party. Miller is an independent film producer. Miller has been linked to the the Council of Conservative Citizens, which the Southern Poverty Law Center lists as a White Nationalist hate group. The Third Position Party platform focuses on law enforcement and victim's rights. Three states will have Miller on the ballot. Jerry White is the candidate for the Socialist Equality Party, a party that follows the philosophy of Leon Trotsky. His platforminvolves issues of jobs, workers' rights, and quality of life issues like universal healthcare, guaranteed minimum income, an end to foreclosures, and universal pensions. He will be on the ballot in two states. 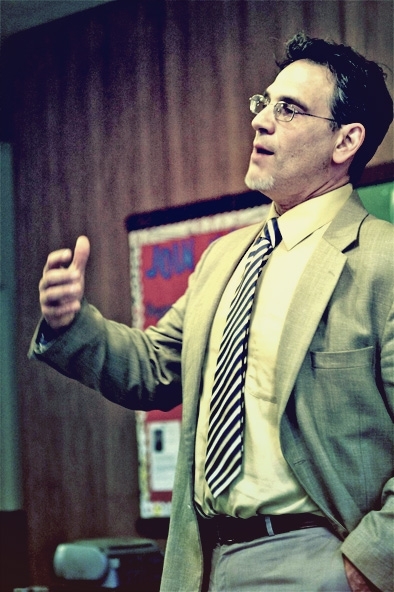 Jim Carlson is running for president for the Grassroots Party. The party shares a philosophy with the Green Party with an added emphasis on the legalization of marijuana. The campaign has no website. 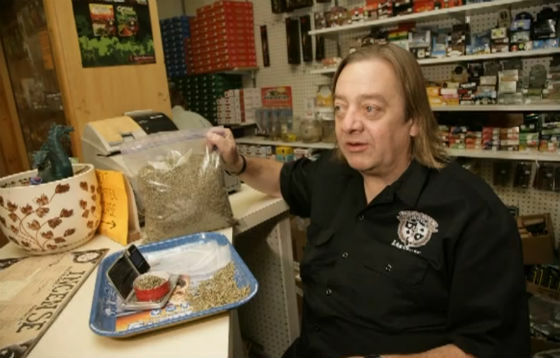 Carlson is the owner of a Duluth head shop, Last Place on Earth. Minnesota is the only state that will have Carlson on the ballot. Will Christensen represents the Independent American Party. The party is very conservative, and only on the ballot in one state: Oregon. This information, particularly the states that have these candidates on the ballot, is subject to change. You can check for more information here.